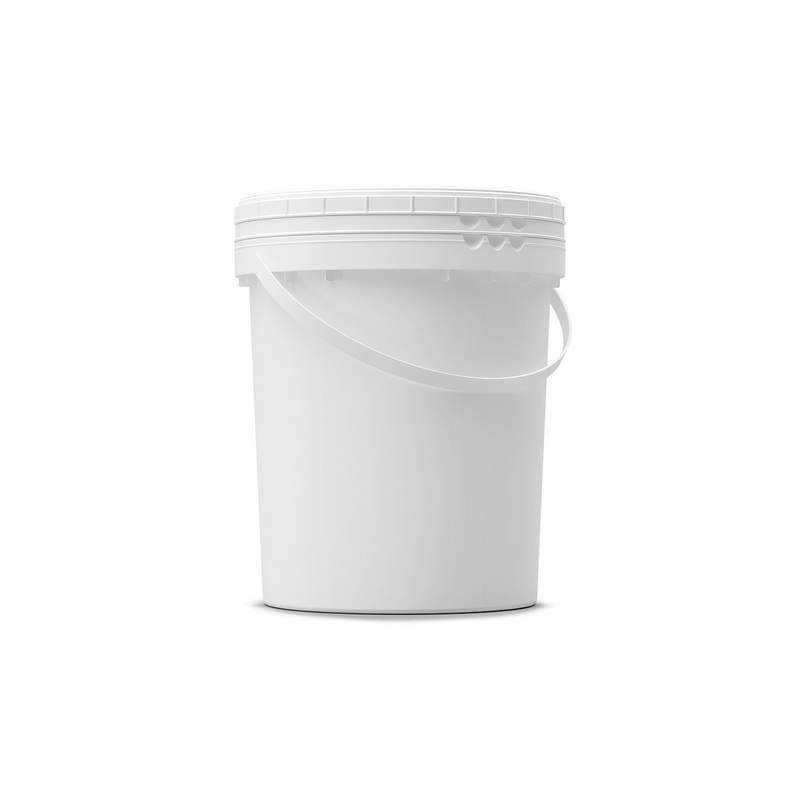 Duo Pack pails enable the storage and shipment of two-component materials in one pack. 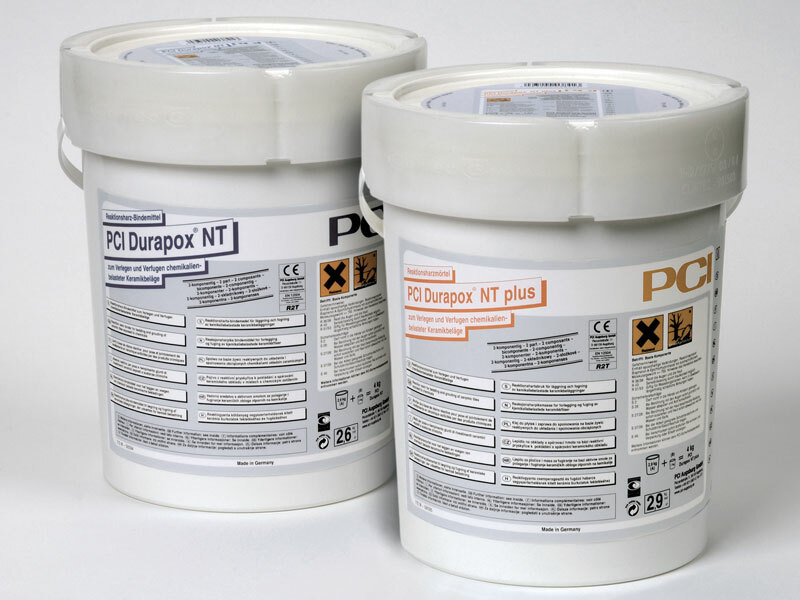 A clean, clever and robust packaging solution, not only for two component chemicals but also for two loose components. 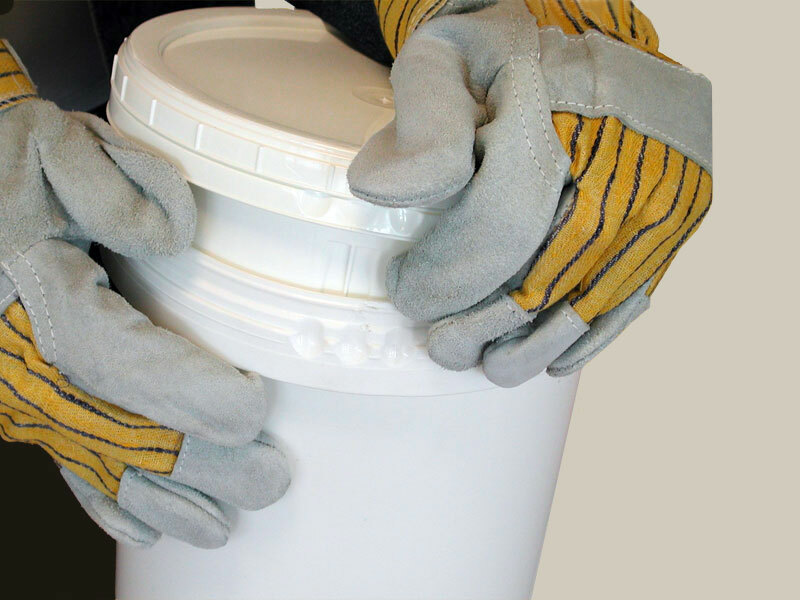 Are you shipping hazmat? Make it safe with UN certified packaging. 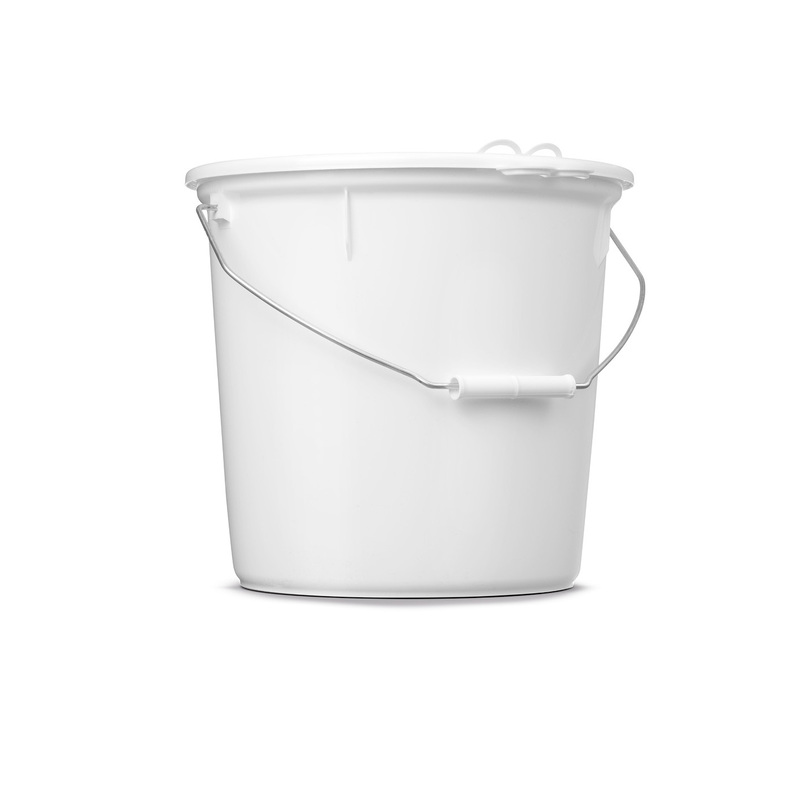 The 5 liter Duo Pack is UN certified after applying a clamp that locks around the pail closure. Mixing two contents is so easy with Duo Pack. 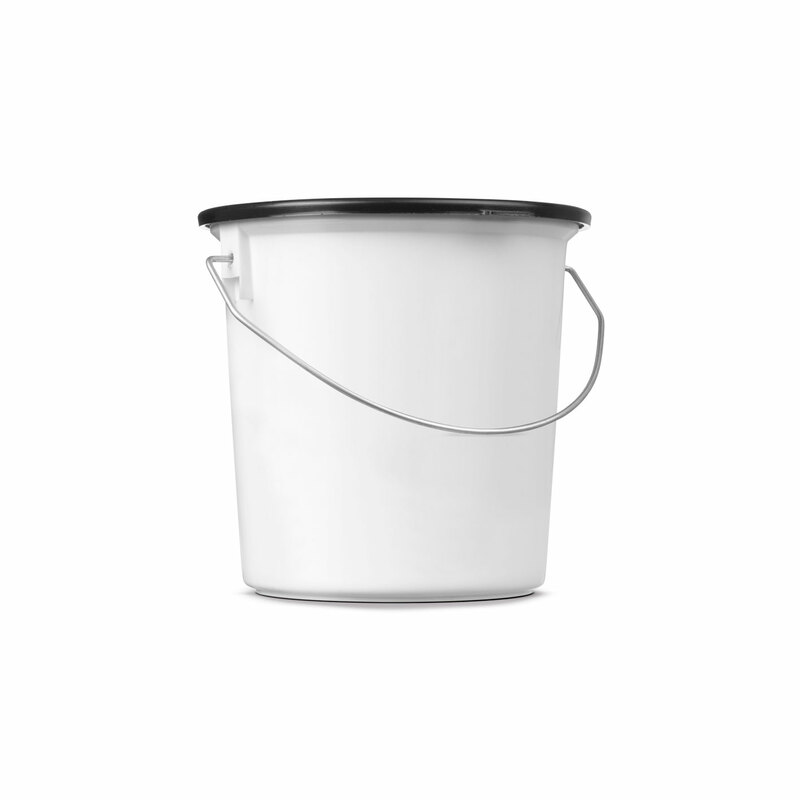 Simply turn over the insert and use the full capacity of the pail to stir. Pour when done! 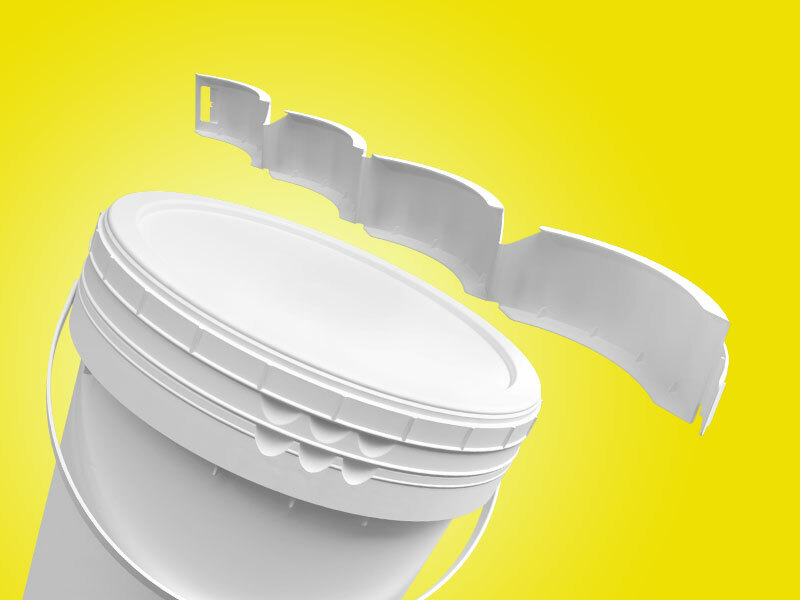 Duo Pack is the only CurTec pack that has a snap-on closure.